RDP or remote desktop can be used to access websites that are blocked in your ISP but even if it is not blocked, you might want to visit a website anonymously without leaving any track and protect your privacy. You are protecting yourself using RDP, but what about the payment? 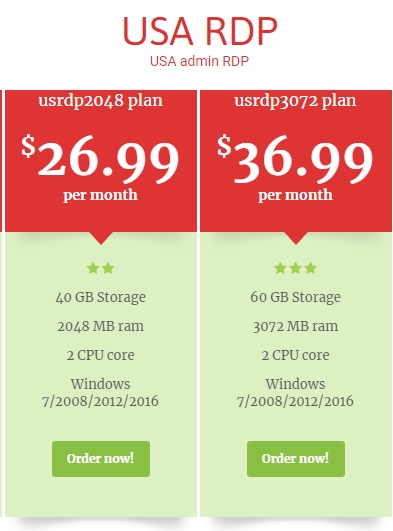 Bitcoin is now the safest method to buy RDP and AMinServe.com accept bitcoin or BTC as a payment method. 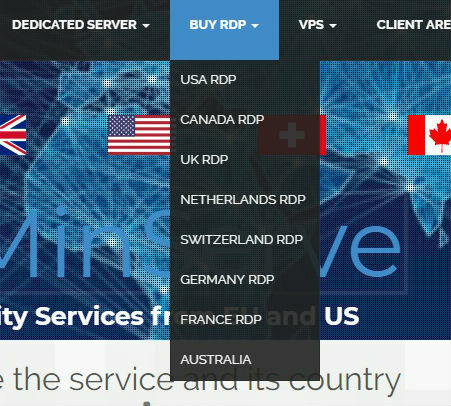 You can order RDP from USA, UK, Canada, Australia, Netherlands, Switzerland, France and Germany and pay with bitcoin . In this post we will explain you how to buy RDP with bitcoin. 2- From top menu choose the RDP country or choose here: USA RDP, Canada RDP, UK RDP, Netherlands RDP, Switzerland RDP, Germany RDP, Australia RDP and France RDP . 3- You will see the list of available plans per that country, choose the one suits you. Please remember the higher is the faster. 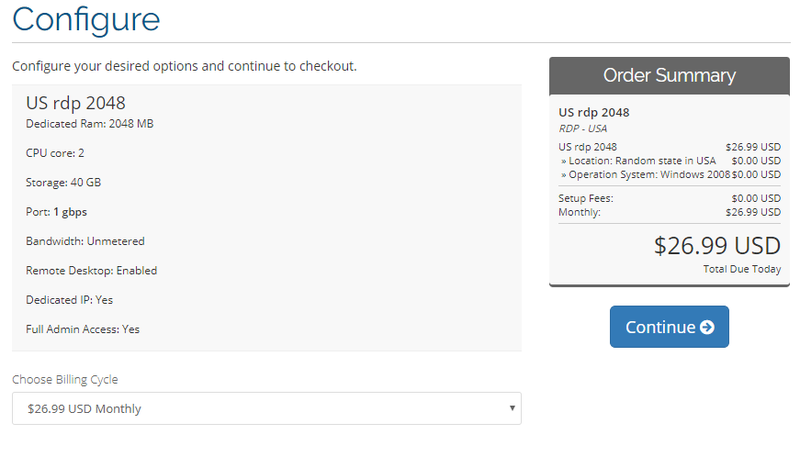 4- You will see the RDP details, click on “Continue” and at the next page click on “Checkout”. 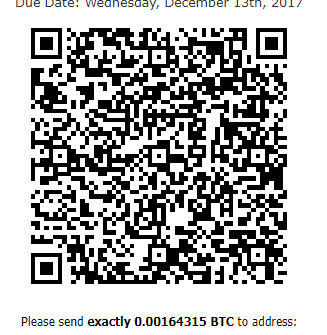 6- After clicking on “Complete Order” you will see the BTC wallet address and the exact amount you should send to the wallet. 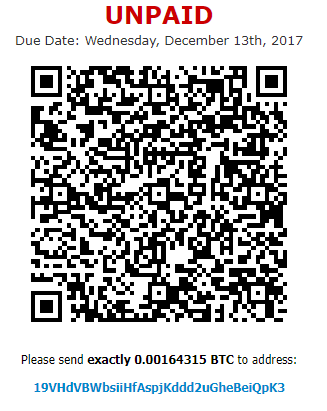 Make sure to copy/paste the address and amount and do not adjust anything. It usually takes a couple of hours for your payment to be confirmed in the BTC network. The RDP details will be sent your email address after installation.